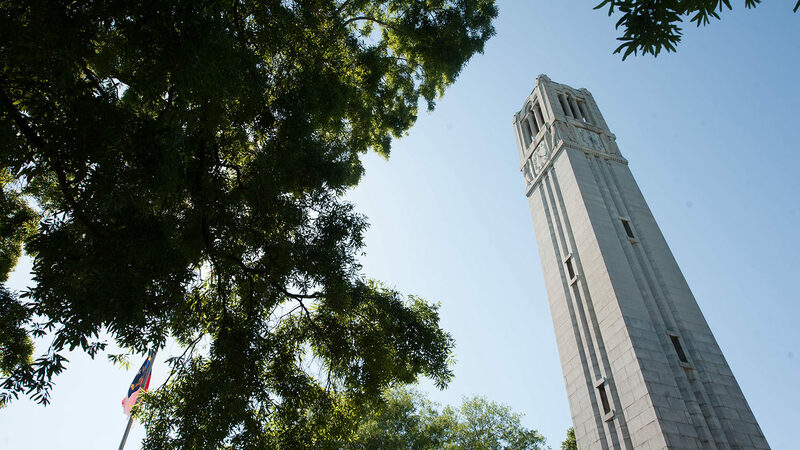 We support university and college leaders spearheading NC State’s academic innovation. As NC State’s chief academic officer, Provost Warwick Arden sets the tone for more than 2,300 faculty in 10 academic colleges. The Office of the Executive Vice Chancellor and Provost is invested in the success of the entire campus community. We support NC State’s academic excellence through programs that turn knowledge into action. 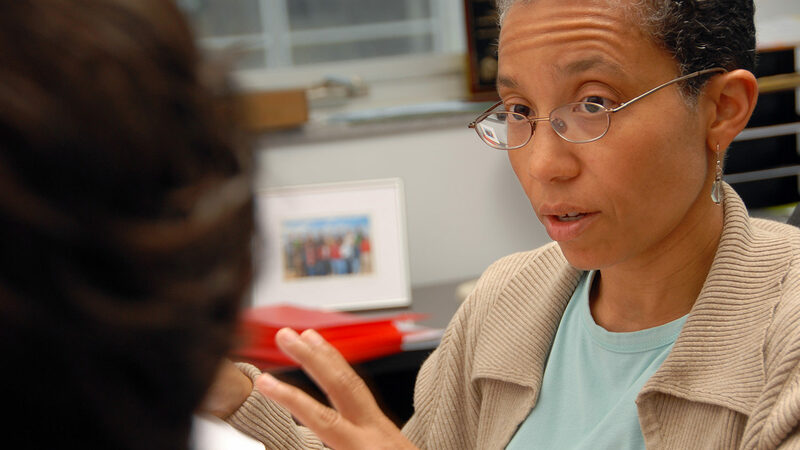 All of NC State’s colleges and academic support units report to the Provost’s Office. We lead the effort to bring the world’s best faculty, leaders and students to campus. We also give those people the tools to succeed here. To help them make an international impact, we develop scholar-leadership in a cutting-edge academic environment. An innovative learning community starts with bright academic minds. We foster this environment by bringing the best college and senior administrators to campus. These leaders remain essential to the development of all faculty and students. To foster a transparent culture, we involve the entire campus community in the search process. We choose a cross-section of faculty and staff for each search committee, and hold open forums to gain public feedback on each candidate. 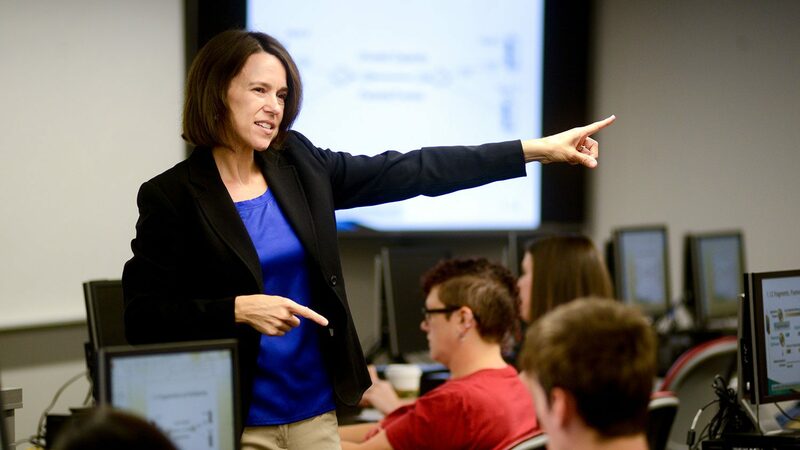 Our administrators don’t just lead award-winning teaching and research efforts. They develop scholarship and solutions for society’s most pressing issues. We bring the best university administrators to NC State, and update the campus community on our progress. We pride ourselves on working with colleges and faculty on the creation of new academic programs to keep NC State competitive. NC State faculty, staff and administrators share responsibility for the university’s continued growth. Our collaborative approach to shared governance helps guide the university forward. This governance approach involves the provost, college deans, department heads, the faculty senate and departmental faculty members. Together we develop policies and procedures that have a positive, lasting impact. These efforts continue to make NC State a university of choice for outstanding faculty, staff and students. 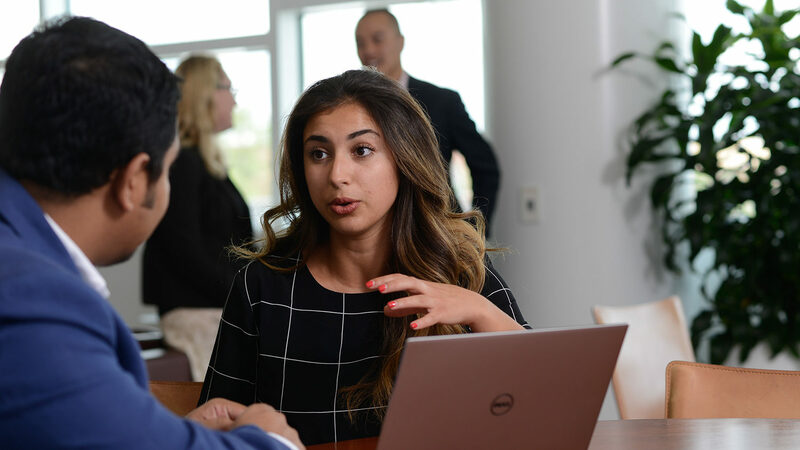 Through a network of standing committees and targeted task forces, the provost’s office coordinates a governance apparatus that engages stakeholders across campus.